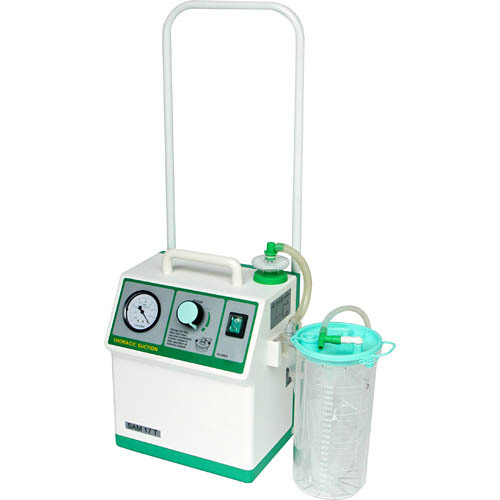 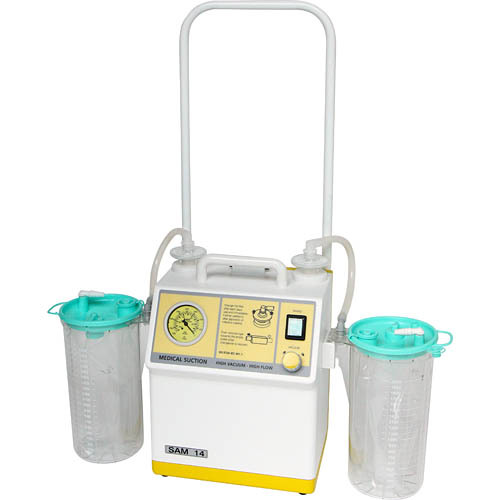 A Thoracic suction unit. 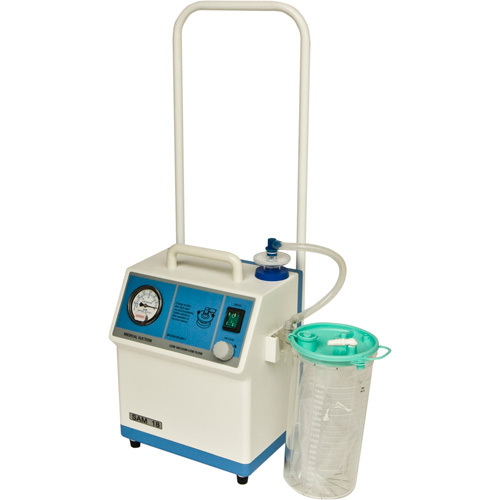 Higher vacuum and flow rate. 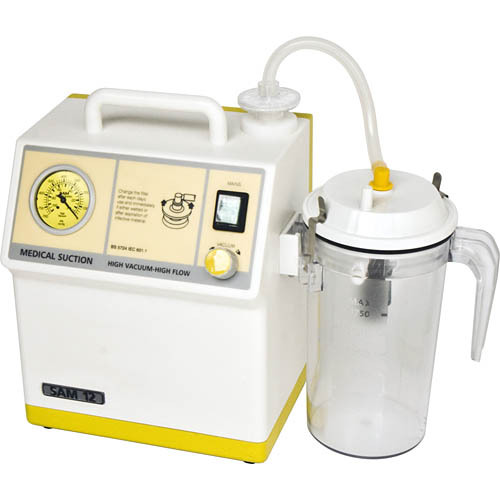 Fitted with an automatic cut-off in the event of an overflow.